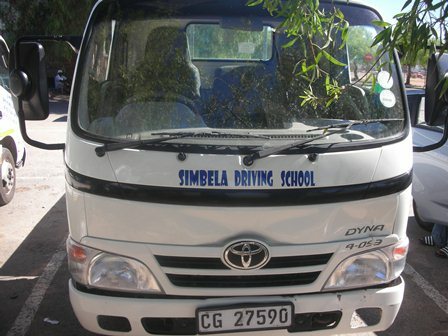 Simbela Driving School was started by Xola Ngcobo in 2010 to provide an excellent service to people who wanted to get their learner's license and driver's license. 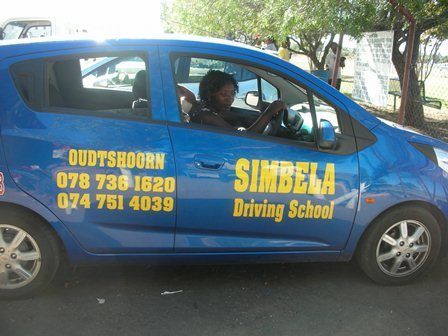 Since then Simbela Driving School has had a good passing rate on learner's license and driving license. 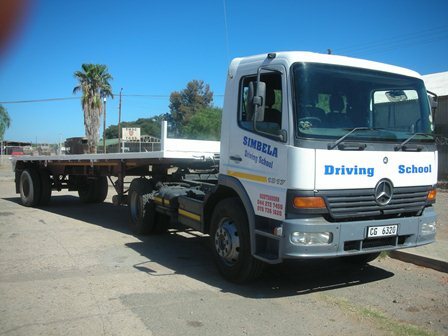 We have different packages and prices for all types of driving license at affordable rates that includes accommodation.